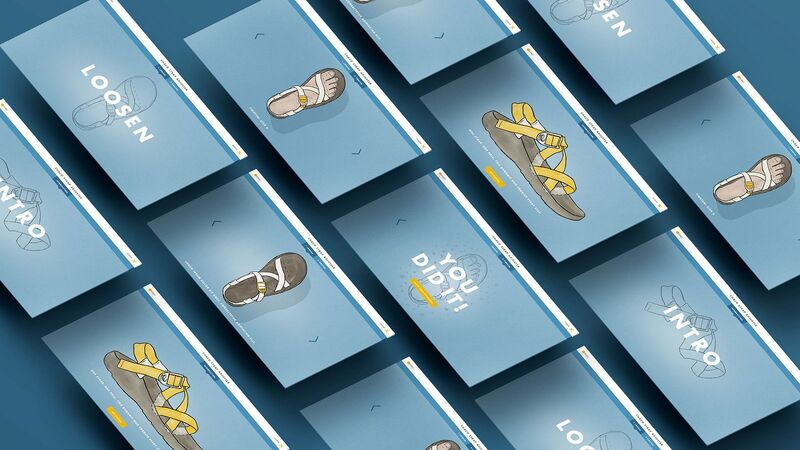 Back in 1989, a river guide in Colorado decided to create sandals that could actually handle the slick surfaces of kayaks and the sharp rocks of the riverbed. 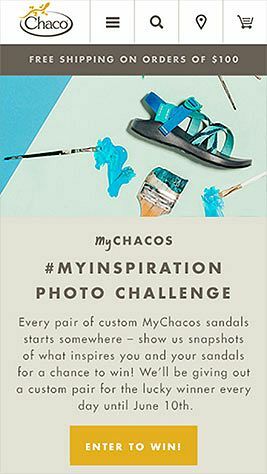 His thoughtful designs gained a loyal following and Chaco quickly became ubiquitous among serious outdoorsmen (and women). 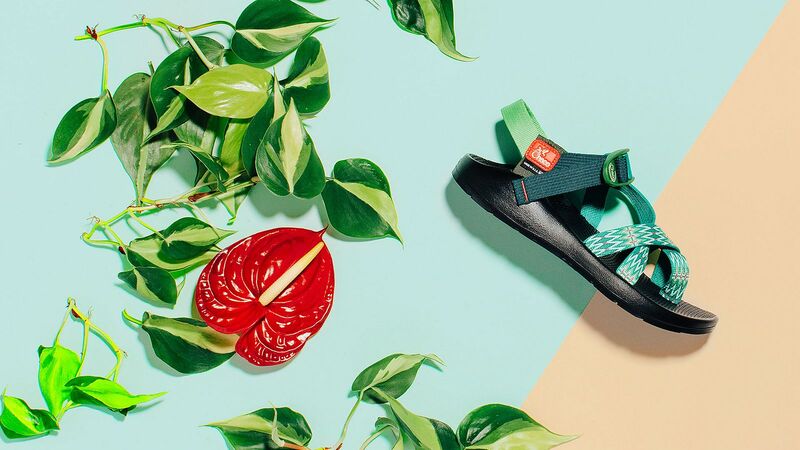 More than 25 years later, Someoddpilot is helping the brand leave its unmistakable tanlines on feet all around the world via a complete visual rebrand, ecomm restructuring, product and lifestyle photography, and digital strategy. 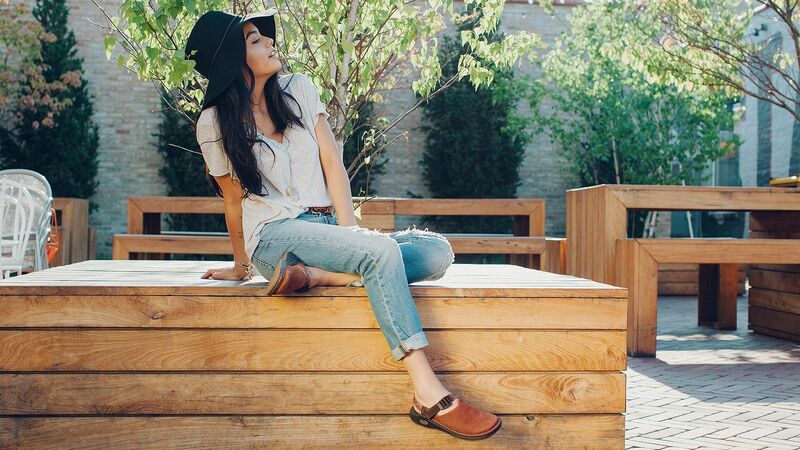 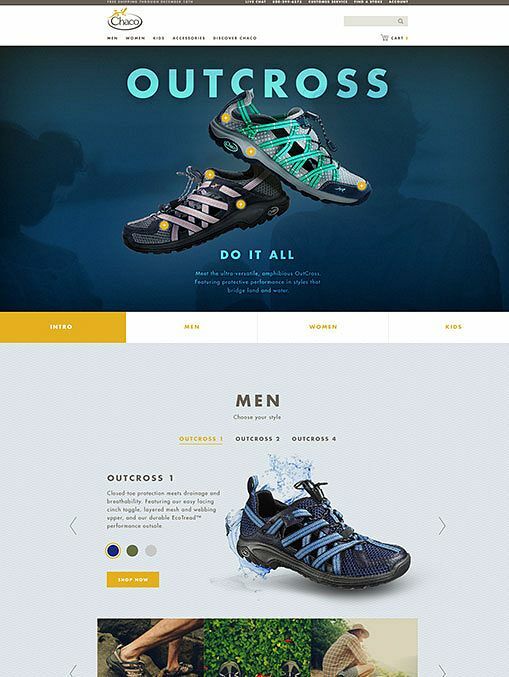 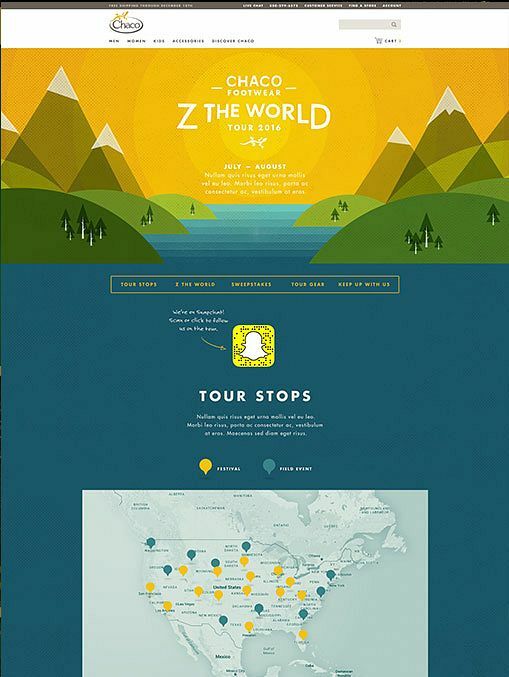 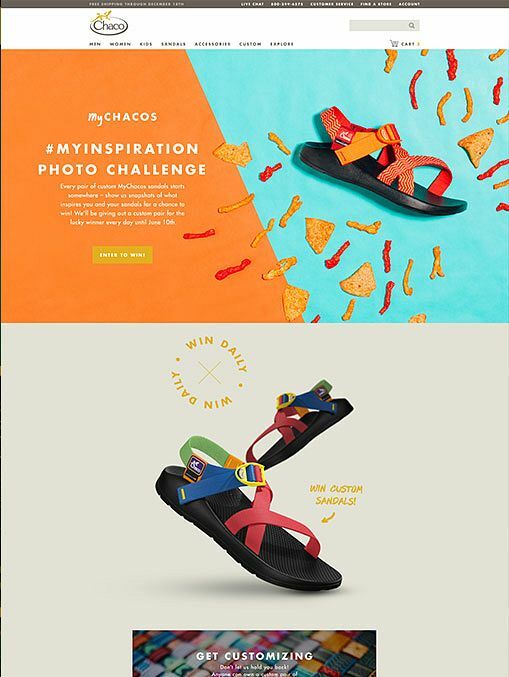 Whether we’re building a custom web app or bringing marketing initiatives to life, our strategy is driven by Chaco’s adventurous millennial consumer. 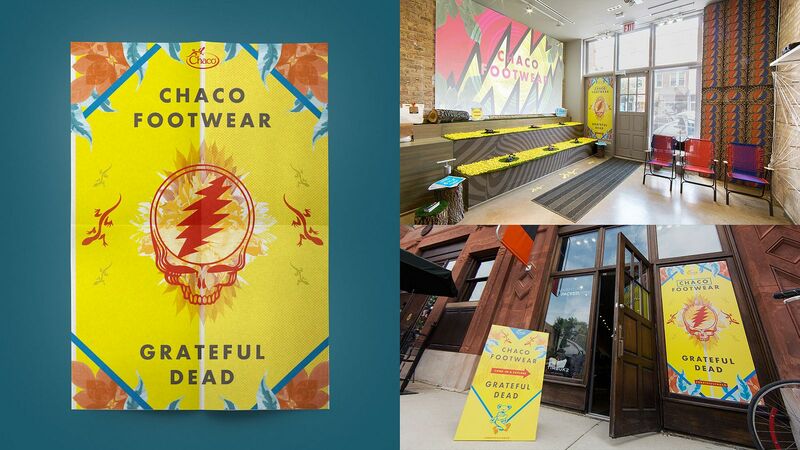 We took the wheel for marketing Chaco’s Grateful Dead collection, from ads, video, and packaging to building an immersive pop-up shop. 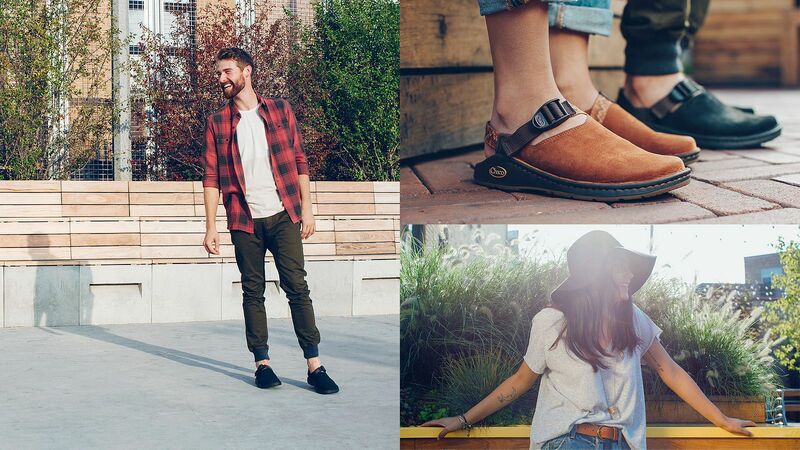 Our AV team shoots assets for web and social, expanding product stories that capture the spirit of their target consumer — part stylish urbanite, part bohemian nature-lover.